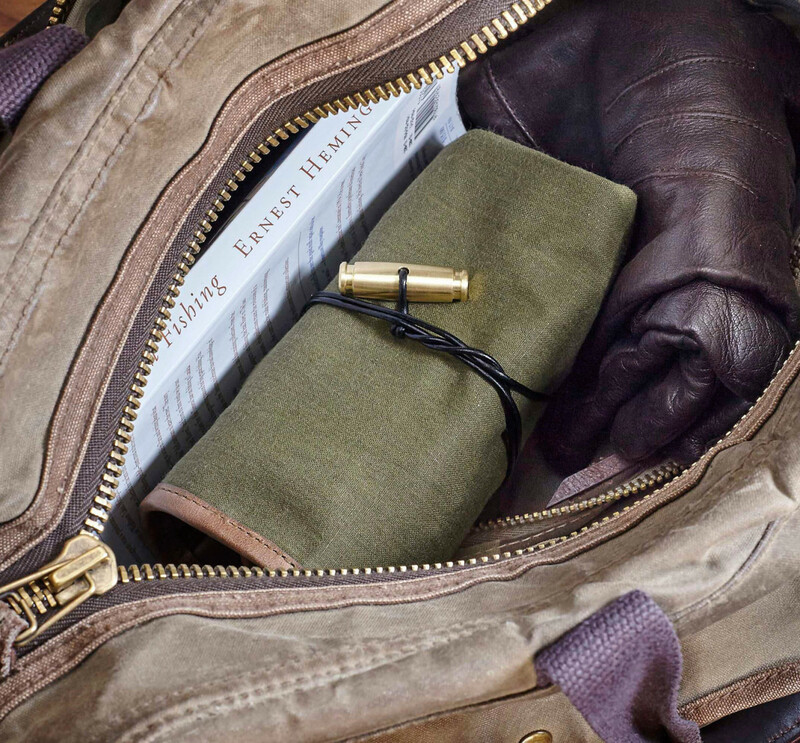 Vintage watch shop analog/shift is getting a beautiful new watch roll via fellow watch lovers, worn&wound. 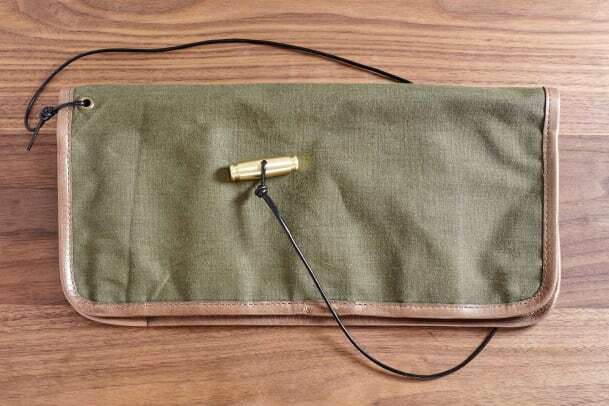 The roll is made from a military surplus material that was used to build U.S. Army pup tents. The lightweight material is made from a tightly-knit cotton that ensures durability and protection from the elements. Inside, you&apos;ve got a Horween-lined interior that will hold four watches and an additional compartment for a strap changing tool and a microfiber interior adds another layer of protection. They&apos;ve also teamed up with Discommon Goods on a hefty brass toggle to help pull it all together. 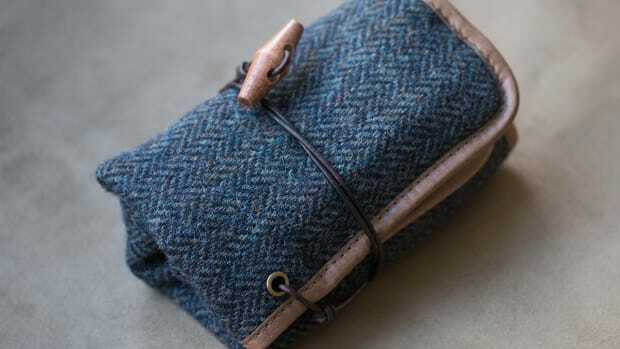 You can never have too much tweed in your life. 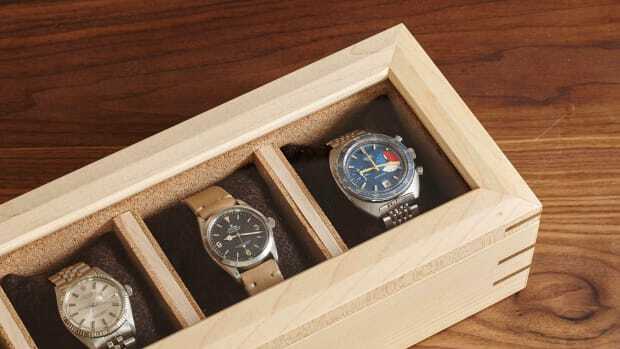 Every great watch deserves a good home and we're not just talking about your wrist. 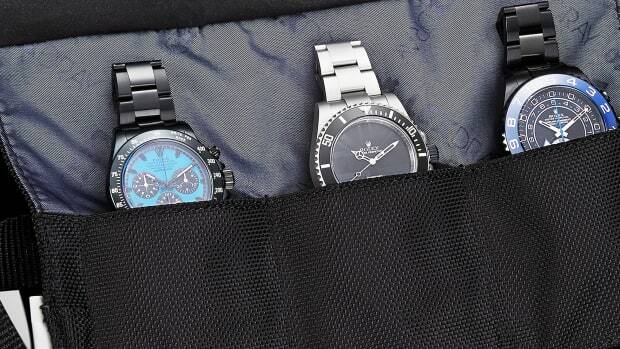 A protective travel essential for watch collectors and enthusiasts.